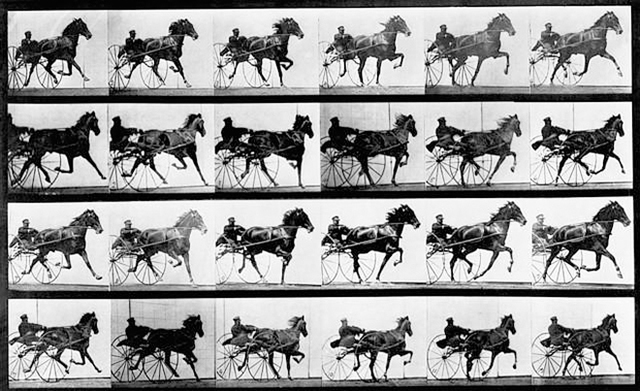 In 1878 Photographer Eadweard Muybridge made a bet for $25,000 that there is a point when none of a horses legs aren't touching the ground. He would end up being right when they review the photos but something else happened. When they swept over the photos one after another really quickly. He and the betters noticed it looked like the horse was moving. This ends up becoming the first motion picture and leads to the development of a new age. 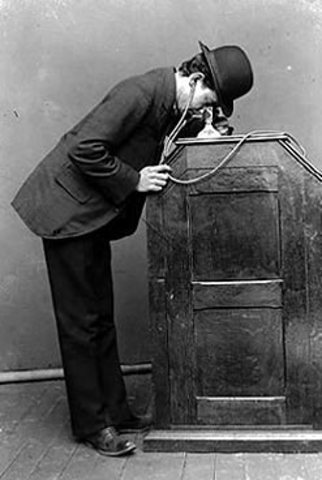 Thomas Edison was the creator of the first Kinetoscope which allowed people to watch a motion picture through a peep hole. He chose to stick with this method of viewing even though he had created a projector because he believed that he could make more money from people watching one at a time. 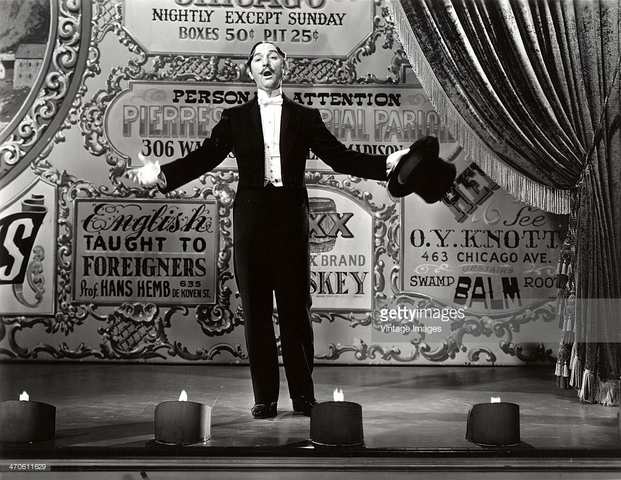 Vaudeville's were a type of theater where people would perform acts on stage in front of an audience. 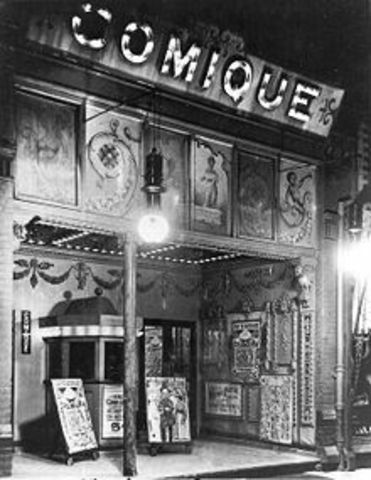 Vaudeville's began show motion pictures in between acts to pass the time considering how short they were. This paved they way for what would be called Nickelodeons to flourish in the future. Nickelodeons were theaters centered around motion pictures. They were named after their entry fee( a nickel ), and the Greek name for theater. They eventually became so popular people began to think that they could become extremely popular. Seeing the potential of motion pictures through the success of Nickelodeons. Entrepreneurs quickly worked to gain a monopoly on this new form of entertainment. Thus pushing film making even further even if by questionable means. A French animation created by Emile Cohl. 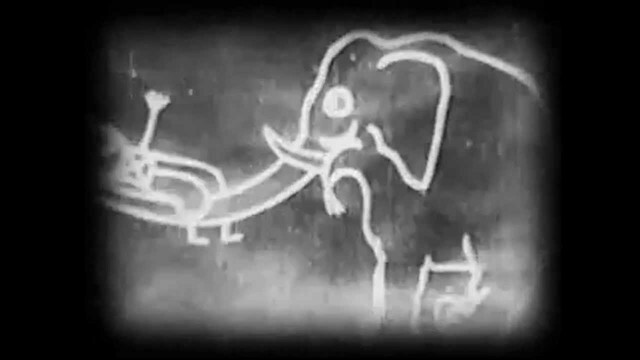 It is an extremely early hand drawn animation and is considered by historians to be the first animated cartoon. After sometime in the east film makers begin moving west with it's beautiful scenery and wonderful lighting for the early cameras. It was also unclaimed territory for anyone brave enough to move. This is also put some distance between independent film makers and the oppressive MPPC. 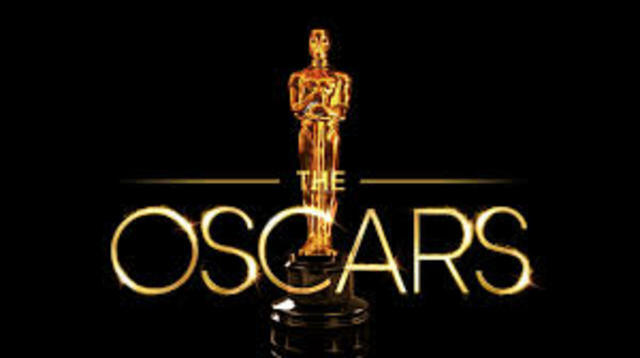 A shift began in the industry where they began to credit their actors and actresses in hopes that they would become and popular. This would have an amazing affect because then people would watch a film just because they know the actor. 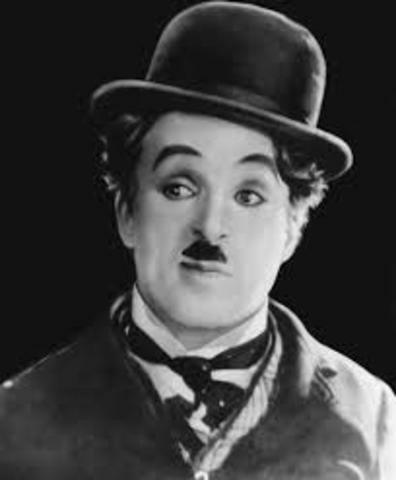 One of the first was Charlie Chaplin who went on to become famous in the film world. 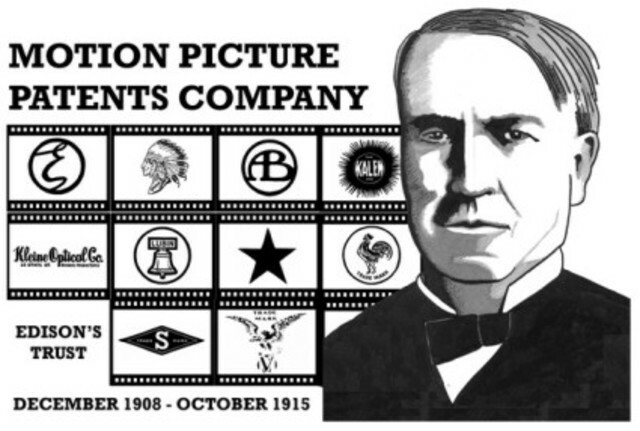 The organization was originally created to stunt the growth of unions in the film industry. So Louis B. Mayer managed to get about 36 people to join him. The actually show was an after thought nothing but away to legitimize it's existence to everyone else. 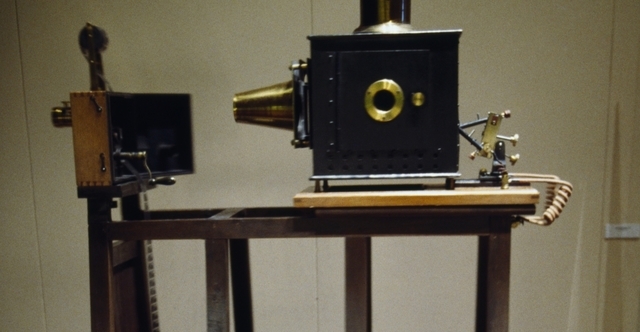 The Wizard of Oz and Gone With The Wind were the first films to use technicolor technology on film. 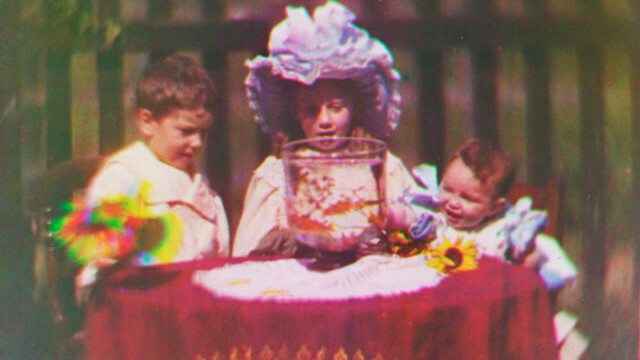 This quite clearly added color to the films a dimension that had been long missing. 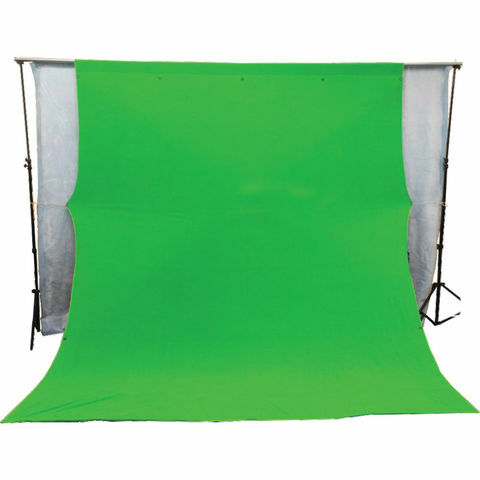 I'm sure you're familiar with the term but just in case a green screen allows for filmmakers to superimpose backdrops by putting a background of one unified color and then filter it out with another image. This allowed setting to be put anywhere and allowed of optical illusions. 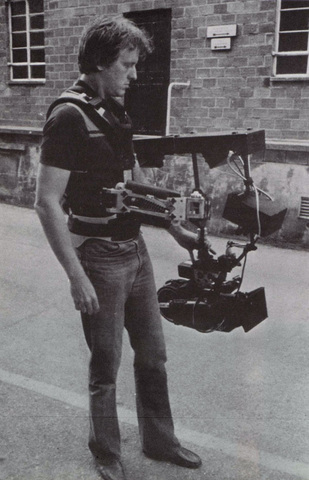 Technology eventually caught up and shrunk the size of early filming equipment. 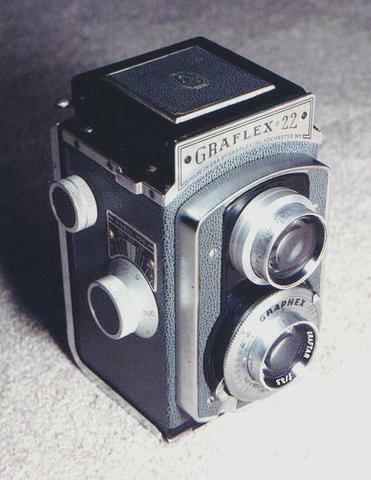 This had an effect on the type of film that was created. Which began to lead towards filming as things happened on the streets. 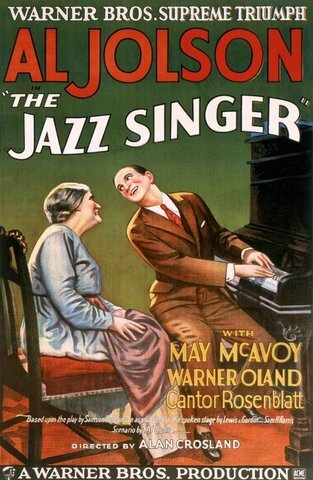 It is said to have been the first film created for television. It was story about 3 orphans headed to the us. I believe it opened the door for other T.V. focused films. 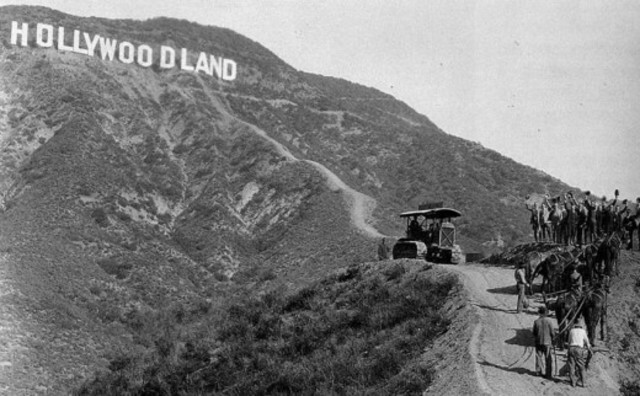 This was big change for the film industry. 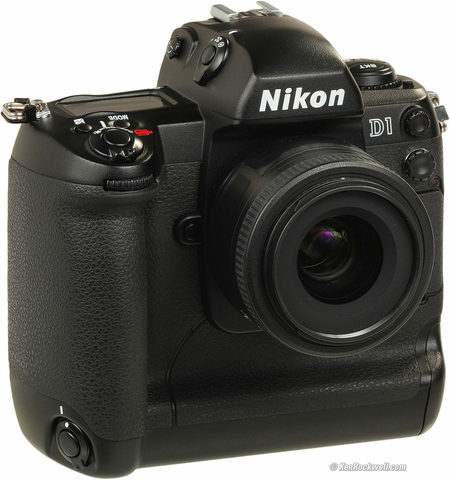 Cameras going from film to digital had a lot of impact. Them being much smaller in size worked for larger and smaller creators a like cutting down set up times for everyone. CGI blew the possibilities wide open for what worlds filmmakers could expose us to. 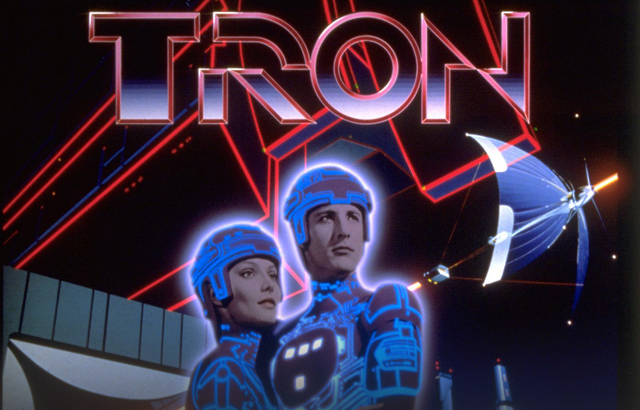 The first use of it for 3-D was in the movie Tron in 1972. This has probably had the biggest impact on what movies are capable of these days and has changed the direction of movies forever. 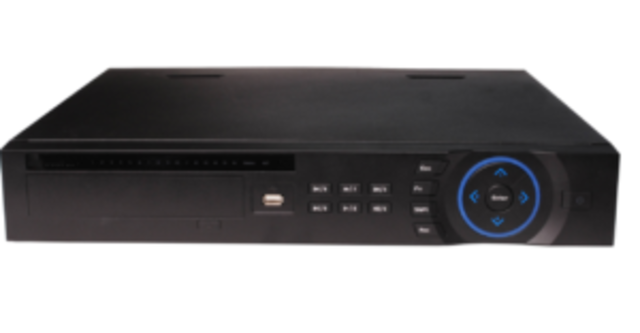 The DVR was major staple for most homes. A lot of people couldn't afford to always watch a movie in the theaters or catch it on T.V.. 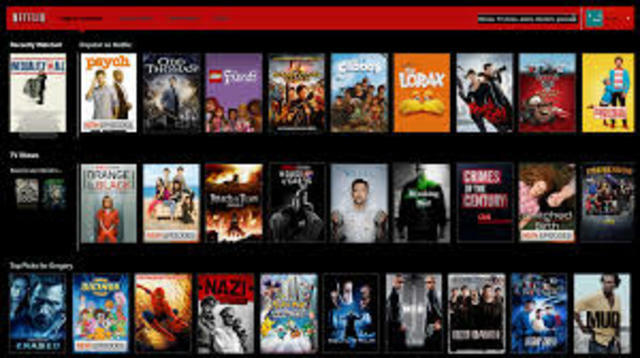 So this allowed people to watch missed movies or even save them to watch later.